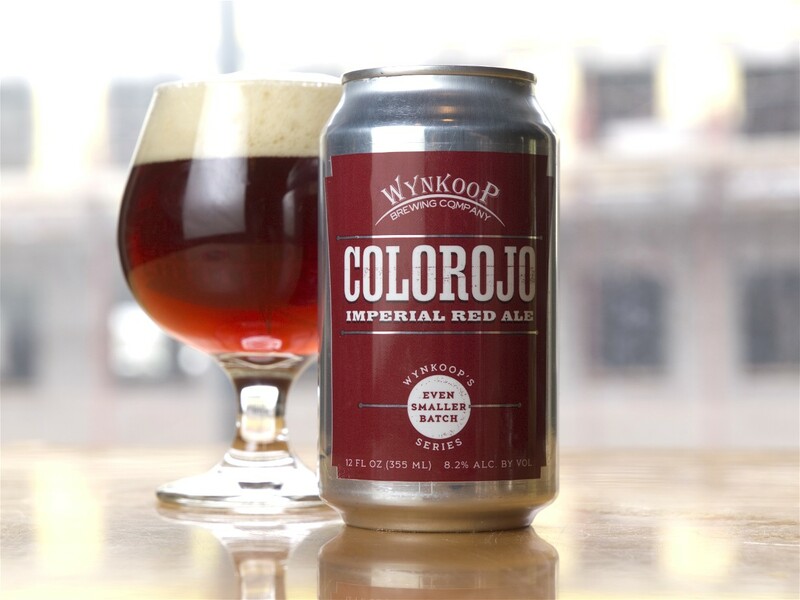 Wynkoop Brewing (Denver, CO) has recently introduced a new can for your rocky mountain drinking pleasure – Colorojo Imperial Red Ale. 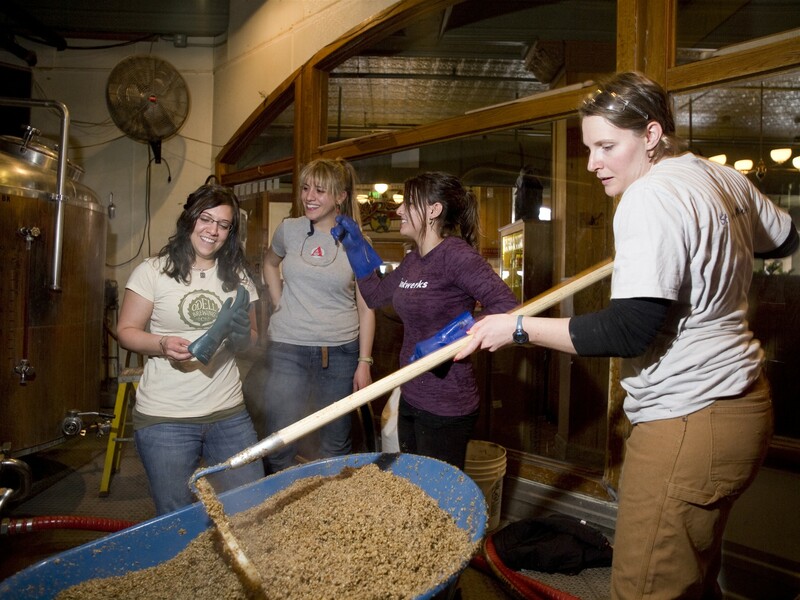 The amber ale uses a blend of four American hops added 6 different times during the brew, and a chuck of specialty grains. Now available where ever you can snag these cans, ERP $8.99. Could this be the West Coast’s Nugget Nectar? This new massively hoppy Colorojo Imperial Red from Wynkoop just hit cans as part of their Even Smaller Batch series and should be available fairly quickly. This new brew is boasting some serious citrus flavors and a nice comfortable 8.2% ABV. Nearly a year in planning, Wynkoop’s Saison de Colfax is now on tap at the Denver-area Cheeky Monk locations and the company’s sister bar, Royal Hilltop in Aurora, CO. Named for Denver, Colorado’s Colfax Avenue. Saison de Colfax features the wondrous gifts one expects to find in a saison: vibrant tropical, candy and pepper-spice aromas and flavors in a refreshing Belgian beer. But these typical saison gifts arrive with a tan head and a very subtle chocolate/cocoa note, in an almost opaque beer with a deep brownish-black color. Wynkoop Brewing is now serving the 2013 version of their Cottonwood Organic White. This special unfiltered wheat beer originally debuted last spring and uses organic malts and wheat, kaffir lime leaf, and organic agave nectar. $1 from the sale of each draft of Cottonwood Organic White is donated to the Cottonwood Institute, an environmental education nonprofit group working with inner-city students and schools surrounding the Denver area. Wynkoop Brewing has announced they will bring back Kurt’s Mile High Malt, a lager brewed with coffee using a recipe built by Kurt Vonnegut’s grandfather who was a brewer. The recipe was once given to Wynkoop’s John Hickenlooper by the late author. The first batch of this beer was brewed in 1996 and again in 2007 as a tribute to Kurt’s passing. Today the first kegs of Ellegance, a very special all female beer collaboration taps today. 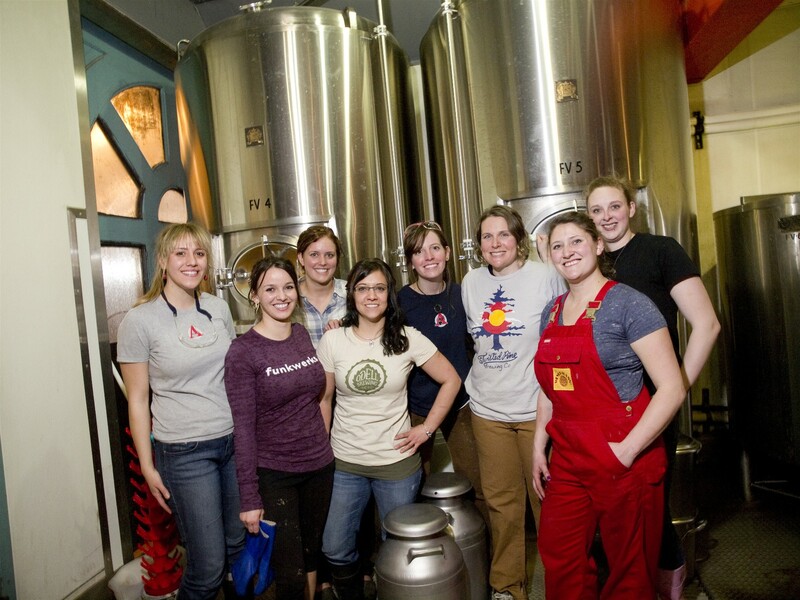 Brewed especially for Colorado Craft Beer Week by a collection of women in the local craft beer scene. 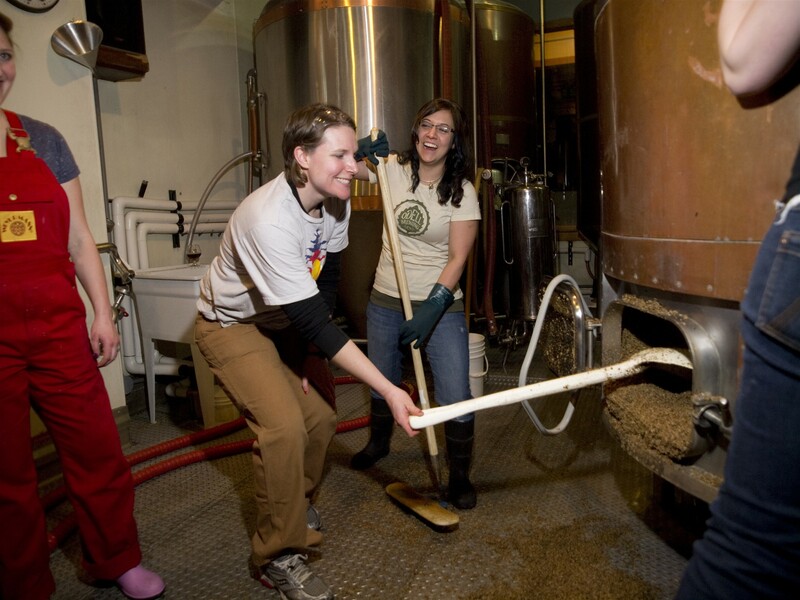 The collab features Wynkoop’s Bess Dougherty, Natalie Lesko of Funkwerks, Sydney Skilken of Denver’s TRVE Brewing, Linsey Cornish of Odell Brewing, Reva Golden from Twisted Pine, Ashleigh Carter of Prost Brewing and Melissa Antone and Sara Ferber from Avery Brewing. Ellegance is the first all female collaboration in Colorado. Elegant and highly quaffable, the 5% ABV beer features a creamy beige head, a glorious tea/garnet color, aromas of fruit and hops, flavors of toast and light caramel, hints of spice and a refreshing, lingering hop bite on its finale. Yeah, that’s a real bull testicle photobombing your new Wynkoop new beer can. The brewery’s highly publicized Rocky Mountain Oyster Stout hits shelves today at their brewpub and in select retailers in the Denver area. Out of town? The two packs are also available online via Let’s Pour. “This is another seminal moment in our 25 years of small-batch liquid art,” says Wynkoop’s Marty Jones. Well played.